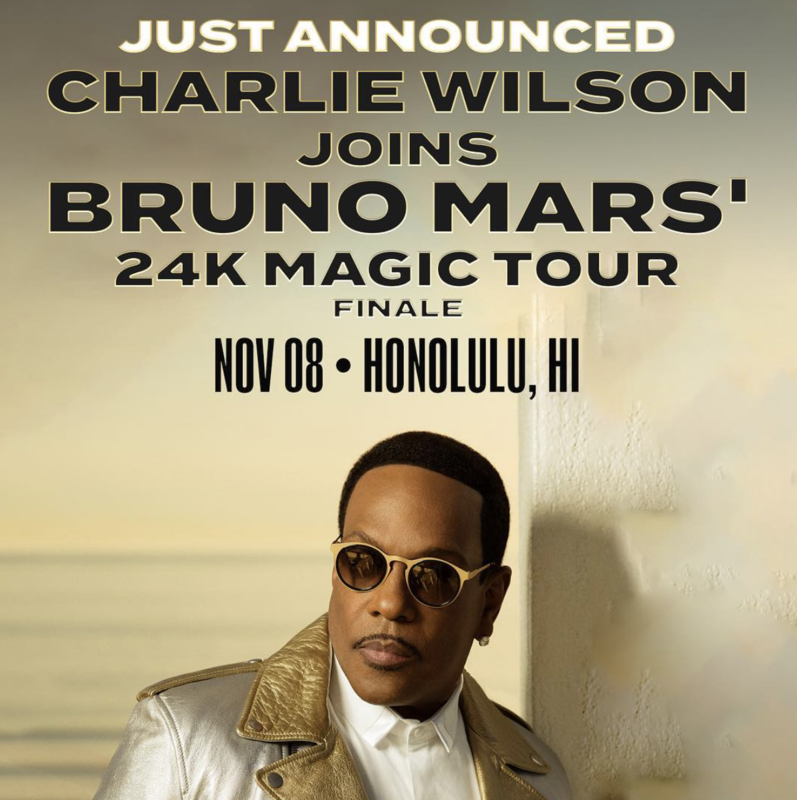 Charlie Wilson will be performing alongside Bruno Mars in Honolulu, HI on November 8th for his 24K Magic World Tour. 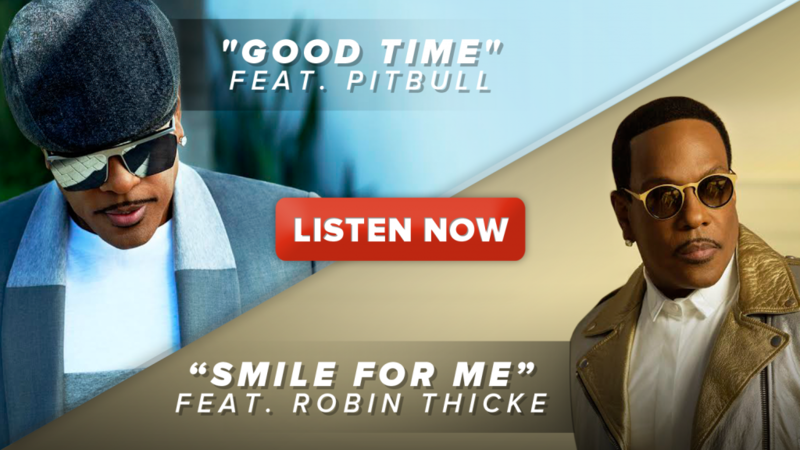 Charlie will be a part of this special performance as Bruno will be making history as the 1st artist to do 3 shows at Aloha Stadium! See you there!